I recently reformatted my hard drive–switching from pure Gentoo to the Sabayon fork. Sabayon did for Gentoo what Ubuntu did for Debian. 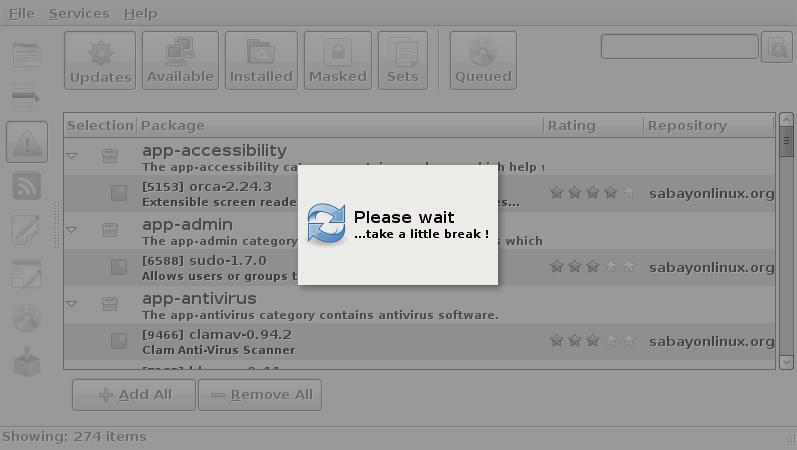 It’s generally a lot easier to use, but–unlike Ubuntu–it doesn’t sacrifice functionality for ease-of-use. Also, Sabayon defaults to all binary packages. I don’t mind using binary packages, but I think that any OS that doesn’t at least support compiling applications from source using the package manager, is worthless (yes, this includes a lot of big distros including Red Hat, Debian, etc). Anyway, Sabayon uses a new package manager called Entropy. Entropy is installed in addition to Portage; they claim it’s far superior, but I don’t really notice anything improved. In any case, you can use either one. Entropy has a CLI called “Equo”:http://wiki.sabayonlinux.org/index.php?title=Equo and a GUI called “Spritz”:http://wiki.sabayonlinux.org/index.php?title=Spritz. Spritz, the GUI, is an absolutely horrible implementation. 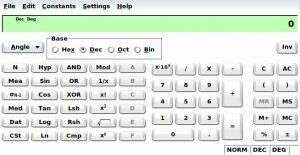 It’s not intuitive, it’s terribly slow, and–god forbid–if you press the wrong button, it’ll lock up for half an hour doing calculations that you can’t cancel out of. That being said, at least it installs applications properly. I also went ahead and installed KDE. I’ve always prefered Gnome, but I honestly never gave KDE a fair chance; I only used it for a couple hours when in some live distro. I’ve found that KDE isn’t that bad. The kicker is better, but it’s still chaotic. The application search field at the top is really the only way I find applications. 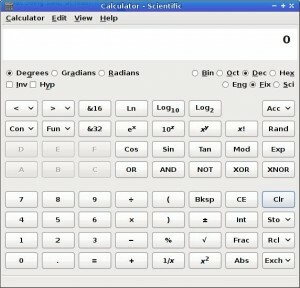 As far as the KDE application suite goes, my biggest issue was the lack of a decent calculator. is quite a miserable tool. 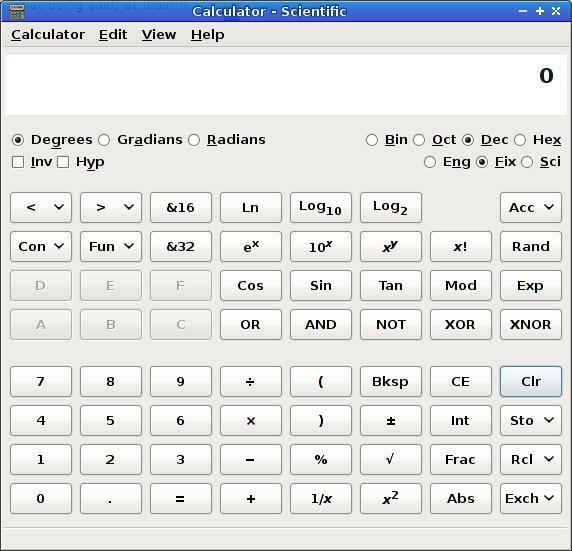 I eventually downloaded gcalctool –the excellent, default Gnome calculator. 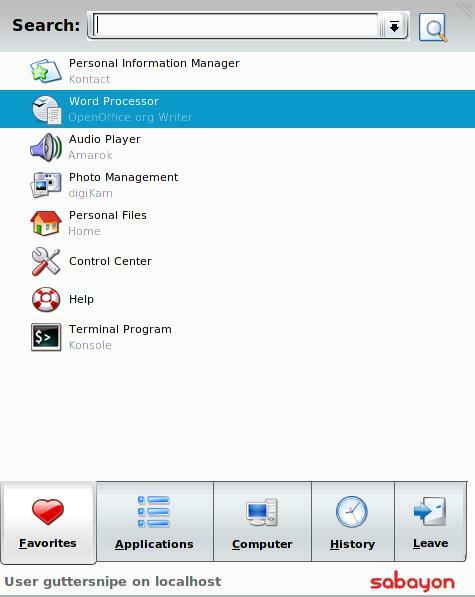 I don’t think I’ll ditch KDE. I’ll probably keep it on my desktop and have Gnome on my laptop. It has some good features over Gnome, but Gnome is still superior IMHO. While I was at it, I finally tried Evolution. Evolution is even the default mail client of Gnome, but I always ditched it and went to Thunderbird. But, again, I never really gave it a fair chance, so I held my breath and dove right in. 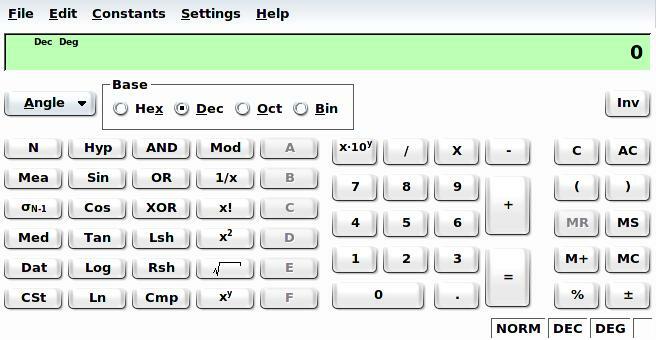 The application was somewhat usable. I mean, I could check my email (most of the time), but it didn’t compare to Thunderbird. First of all, it crashed once every other day. My biggest issue with Evolution, though–and what eventually made me give up on it entirely–was poor support for encryption with GPG. 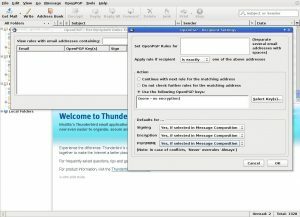 Mozilla Thunderbird has a wonderful plugin for GPG support: Enigmail. 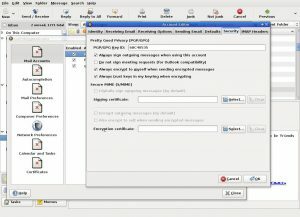 Unlike Enigmail, Evolution doesn’t have much flexibility for configuration. For example, with Enigmail, I can configure person-specific options for default composition options (such as always encrypting, signing, etc). Enigmail is also smart enough to check my keyring when I enter an email address into the “to” field. If I have a key for that person (or if I configured it to use a key for that email address even if the key’s email address doesn’t match–something else Evolution lacks), it will automatically encrypt the message. With Evolution, I always have to manually tell it to encrypt the message every time I compose a new message–something I’d never remember to do. Moreover, Evolution only allows the storage of *one* private key. A while ago, my GPG key expired. I created a new key. Since I had to replace my old key with the new one, I couldn’t read any of my old emails anymore. When an email client can’t even read your emails, that’s when it’s time to go. I think I’ll stick with Sabayon and KDE, but Evolution’s been given the boot for poor GPG support. Mozilla Thunderbird: I love you.